Mean Girls is one of Broadway's hottest tickets. The Tony-nominated and Broadway.com Audience Choice Award-winning musical adaptation of Tina Fey's hit film is delighting crowds at the August Wilson Theatre eight times a week. 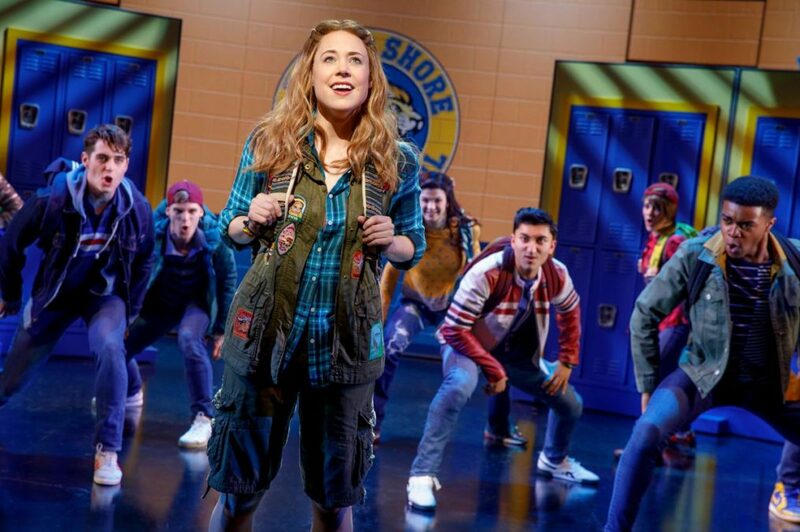 Erika Henningsen, the Broadway.com Audience Choice Award-winning star who plays the central role of Cady Heron, made an appearance on the October 1 episode of Late Night with Seth Meyers with her fellow cast to sing the show's fan-favorite tune "Stupid with Love." Watch Henningsen, Jennifer Simard, Kyle Selig and the company of Mean Girls below and don't miss your chance to experience the new musical live on Broadway.